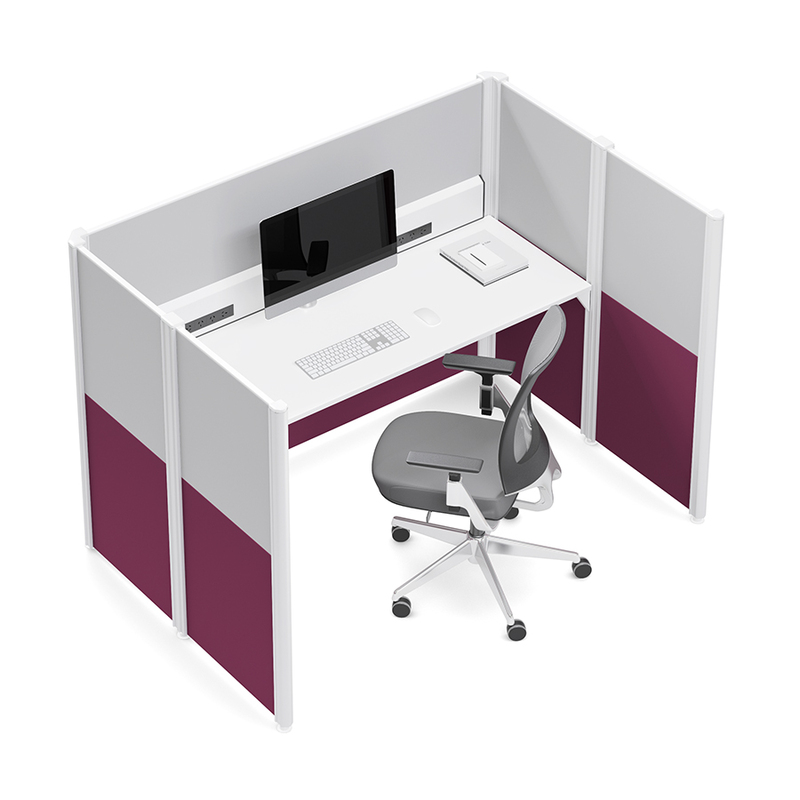 Introduced 10 years ago, our Vast workstation system has proven to be a successful all-rounder in our workstation range. 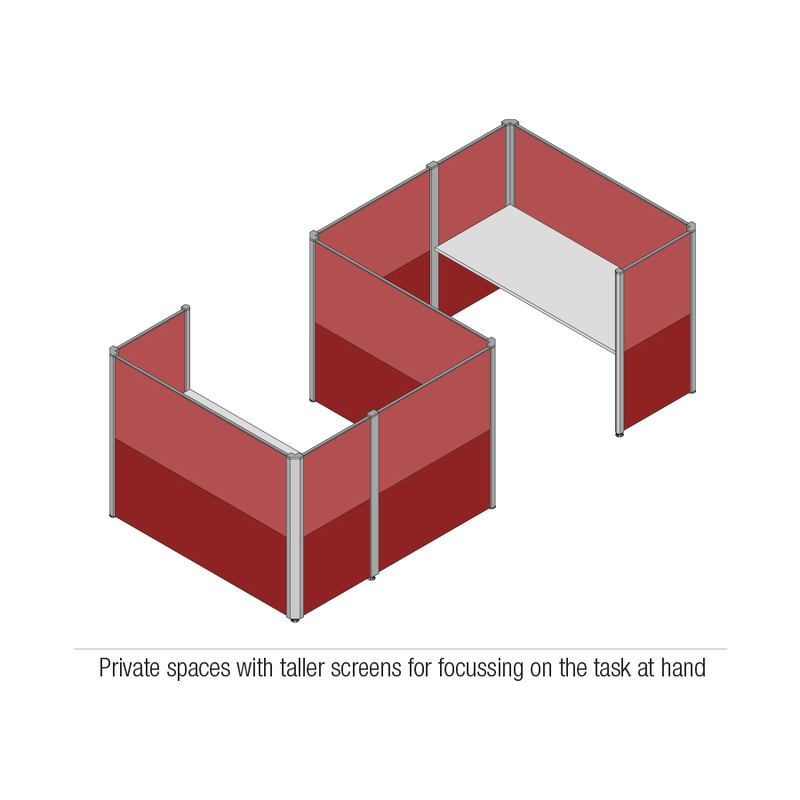 The idea for the Vast system emerged from the need to create flexible spaces in the office. 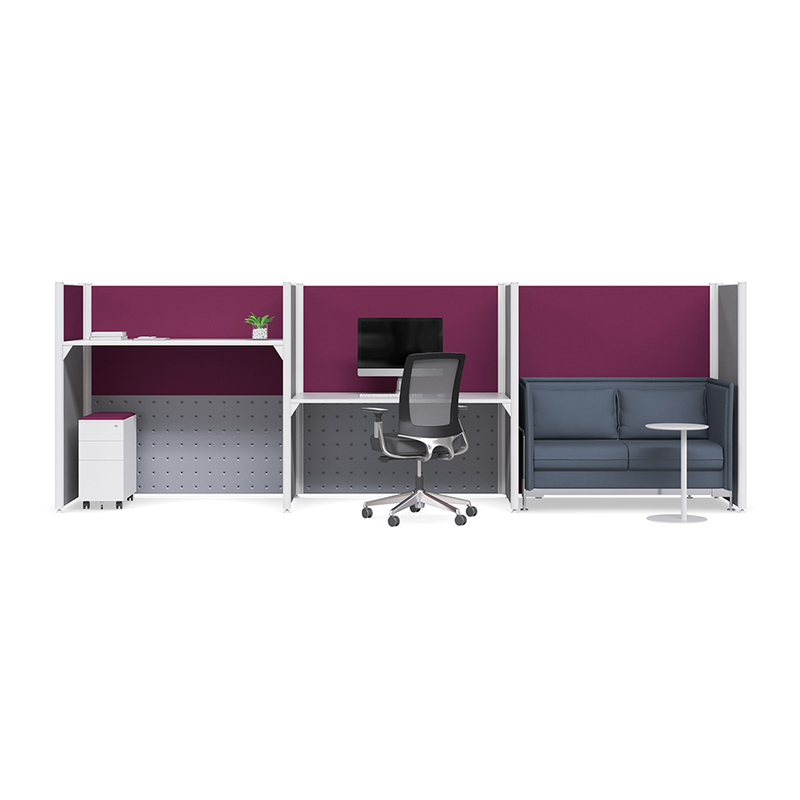 A simple but highly flexible post and panel system was created providing countless configurations to cater for every requirement from private spaces to collaborative open environments. 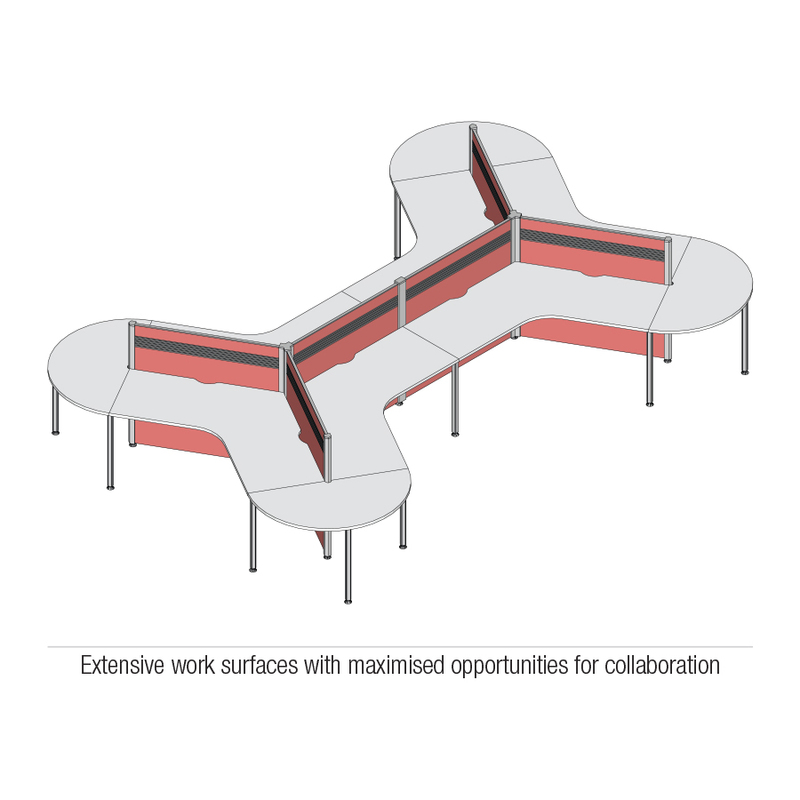 The option to choose between different panel heights, screen materials such as melamine, fabric, whiteboard, glass or even acoustic tiles makes Vast an extremely customisable system resulting in unique workstations for every customer. A cleverly engineered raceway conceals all unsightly cables bringing power to your desk while keeping desktops and floors clear. 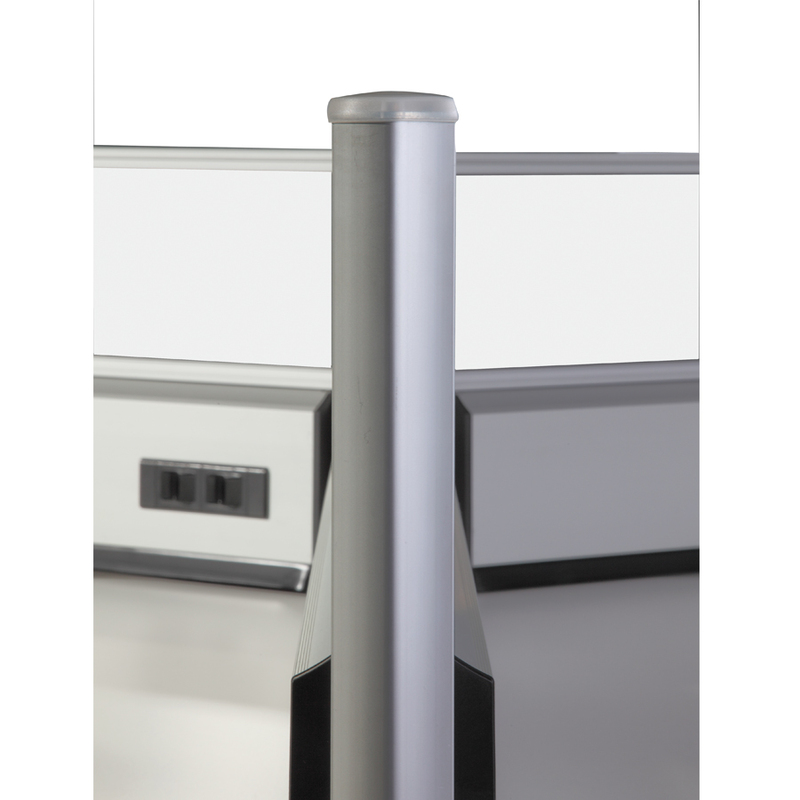 Thick anodised aluminium posts ensure structural rigidity. 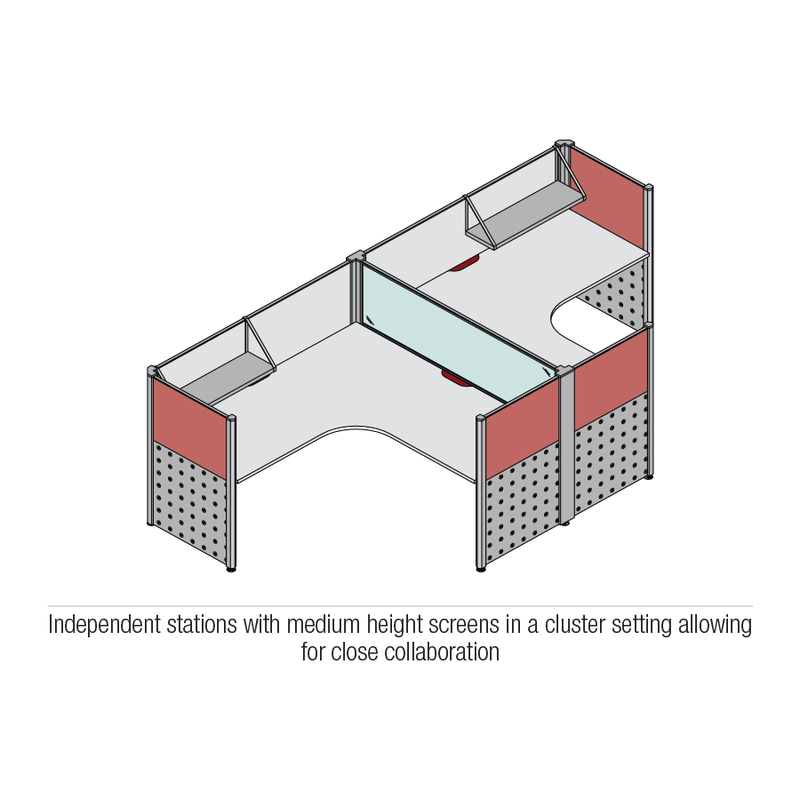 Highly adaptable, our Vast systems can also be used on any of our workstation systems through our Vast desk mounted screens. Vast accessories are also available ranging from screen shelves, pen holders, paper trays to clip over whiteboards to complete your office. 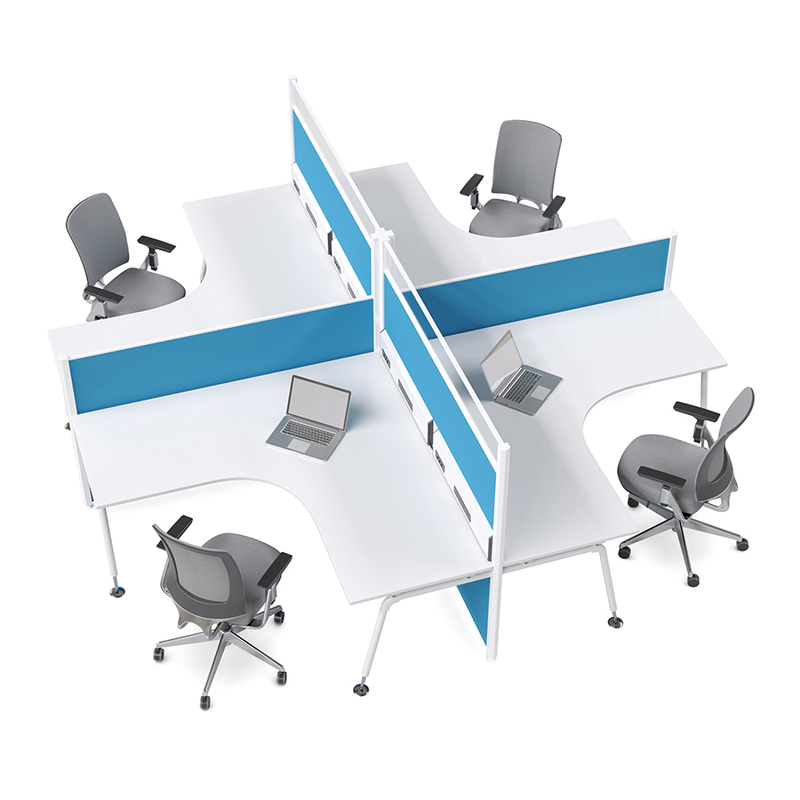 Whether you are looking to create a collaborative environment or a fully private office, Vast has the solution. 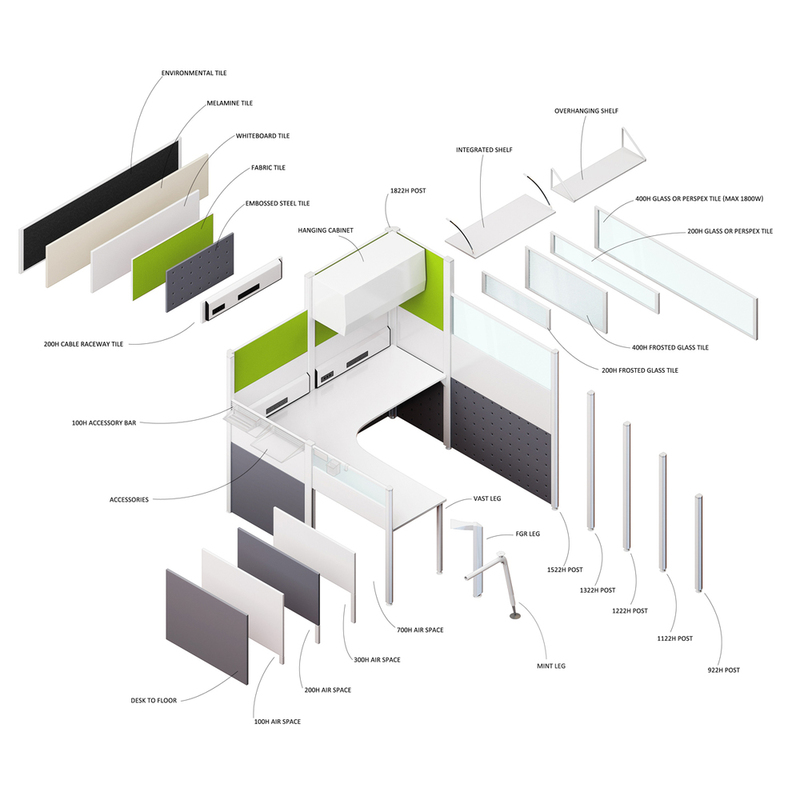 For more information on our Vast system, enquire online or visit our South Melbourne showroom.